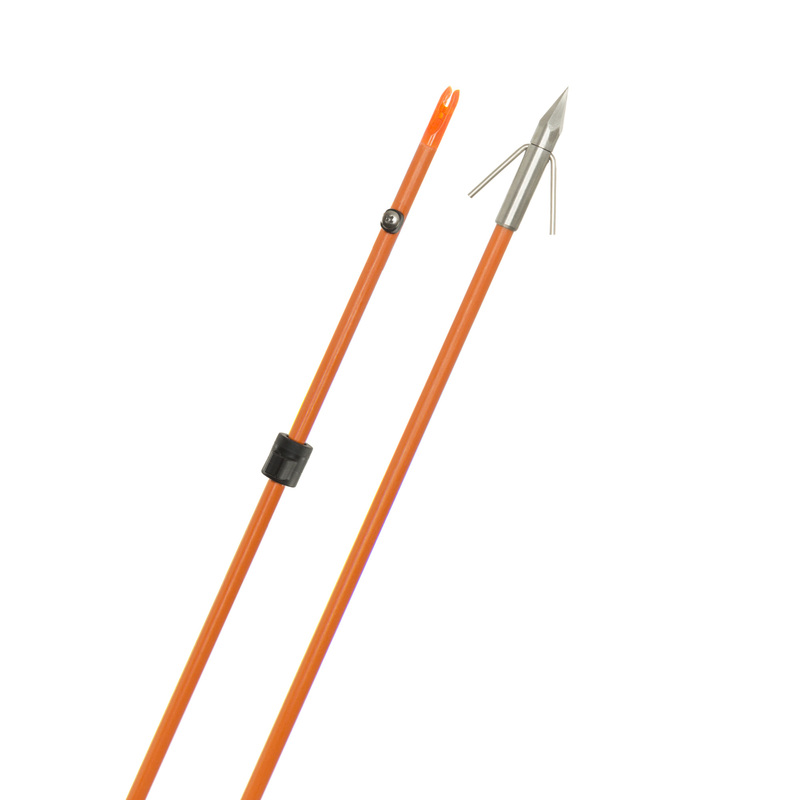 Create your own wrecking weaponry! 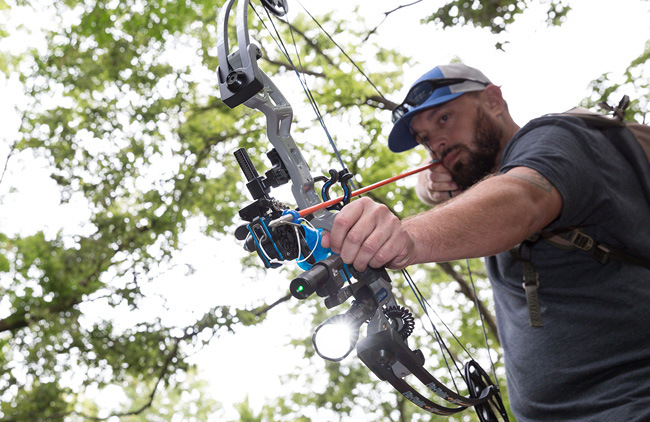 Each feature is designed for the rugged nature of the sport. 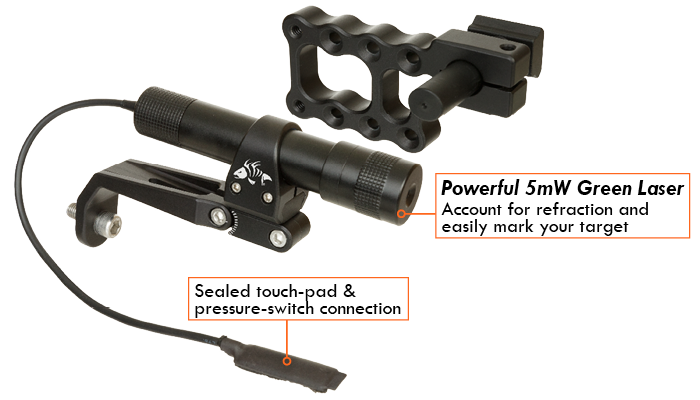 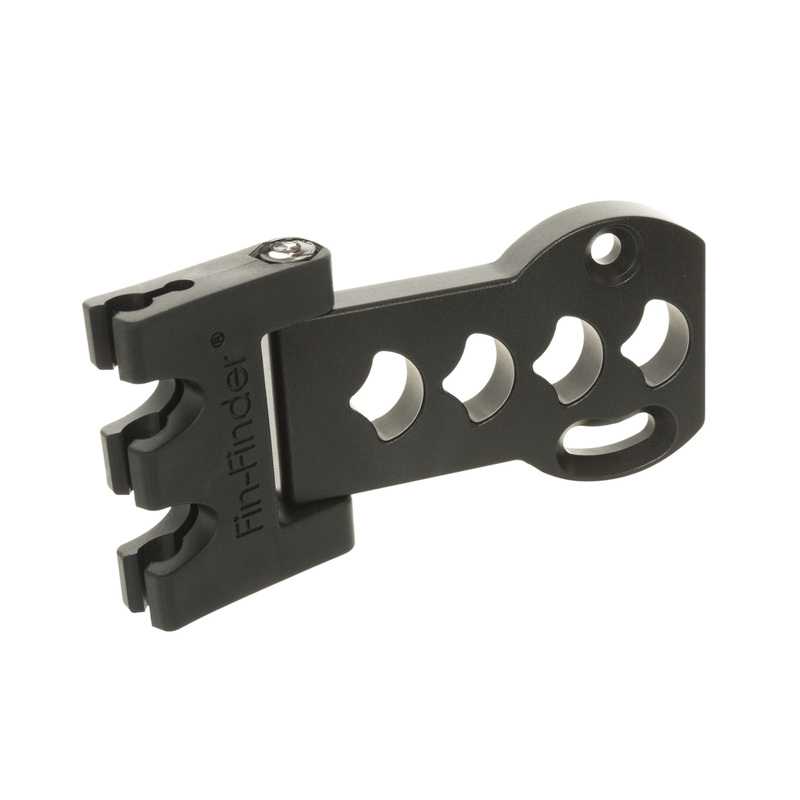 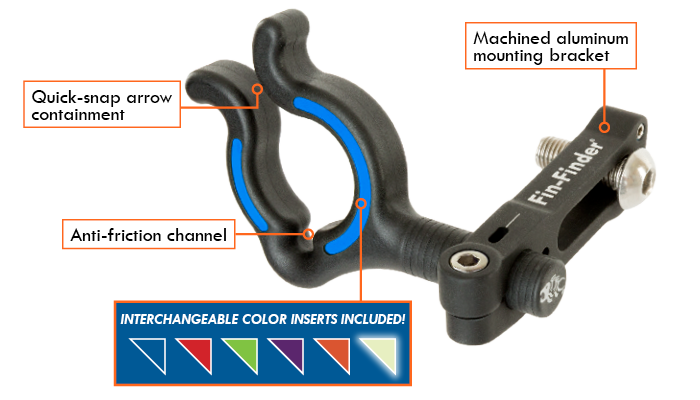 Want to make it easier to get rigged and ready-to-shoot? 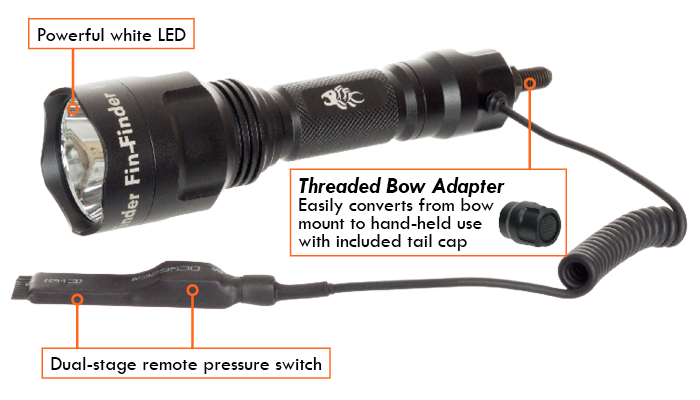 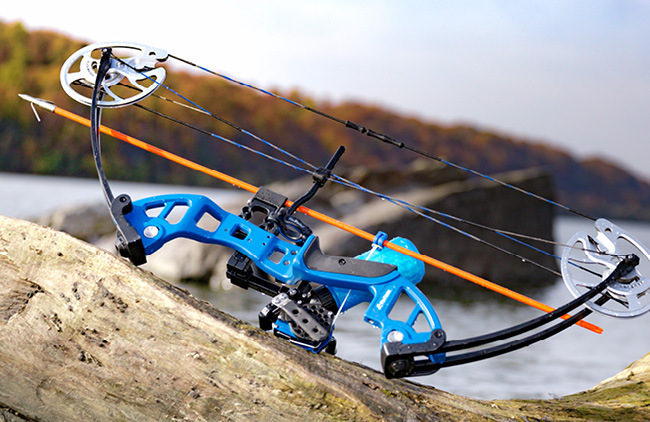 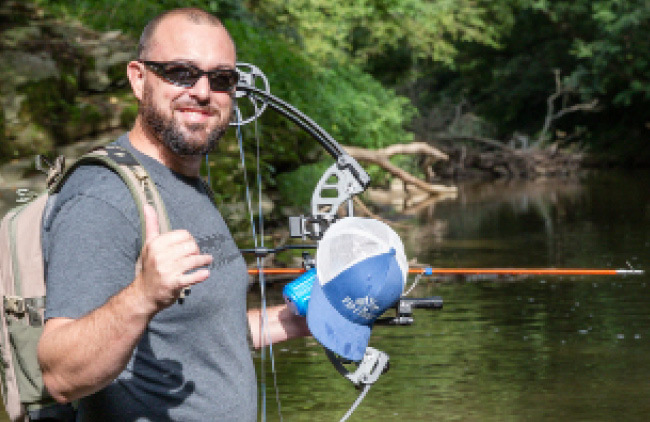 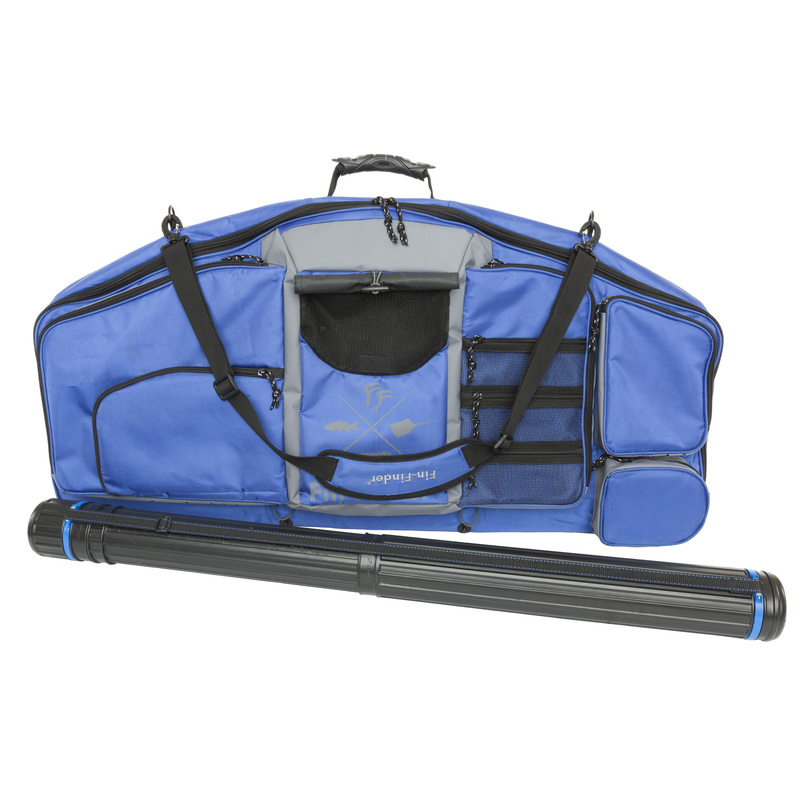 Our Poseidon Pro Packages outfit the bowfisherman with highly wreck-worthy assortments. 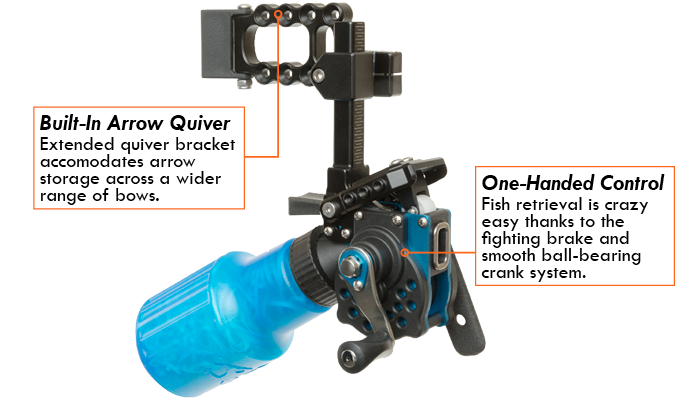 Get out there faster with our BankRunner Winch Pro Reel Package, with additional equipment including the Winch Pro™. 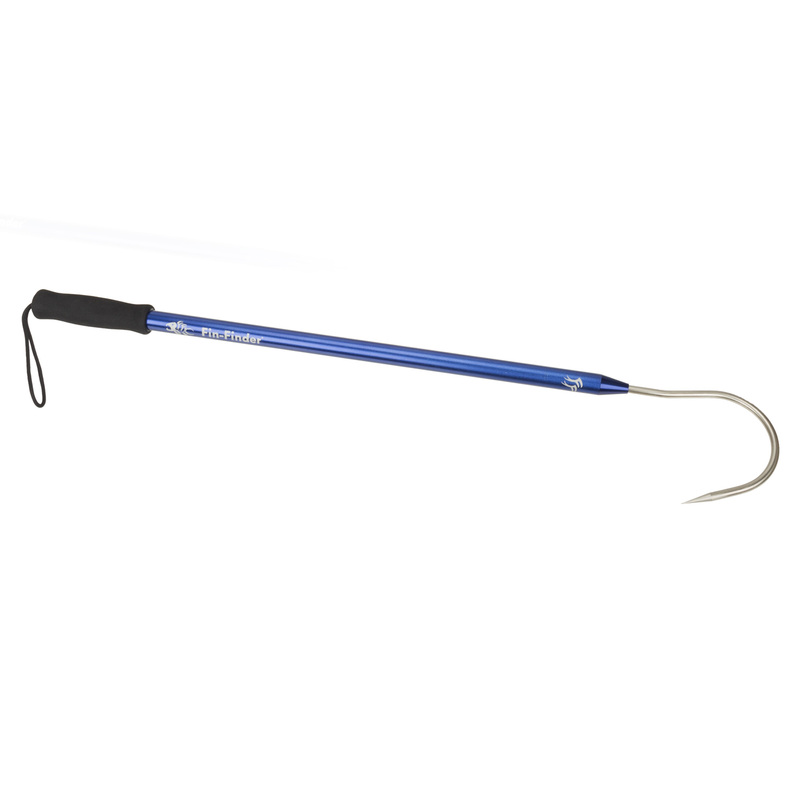 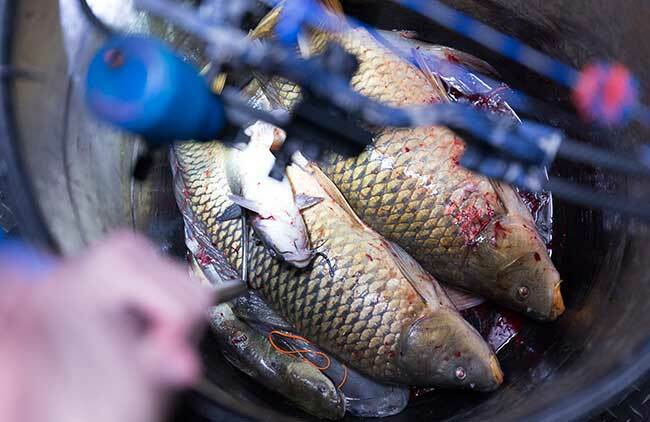 Increase your fish-retrieving success rate with this package featuring the Winch Pro™ Bowfishing Reel..